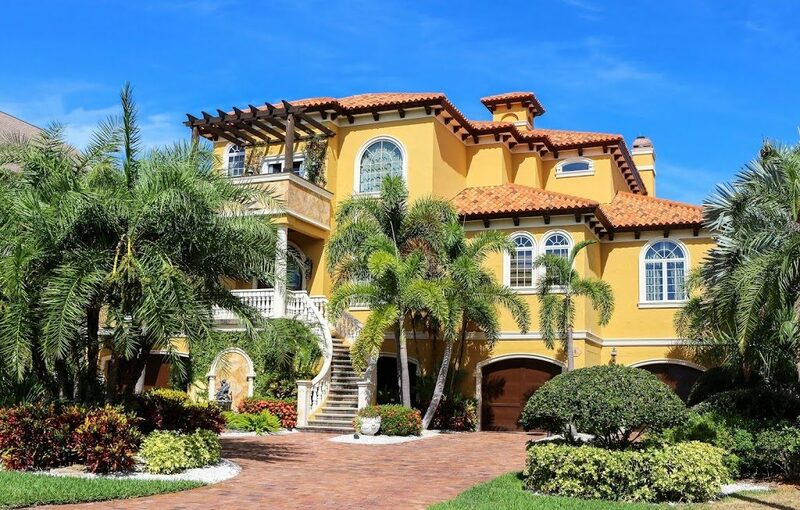 Have you used VRBO, Booking.com, Homeaway, or Airbnb? 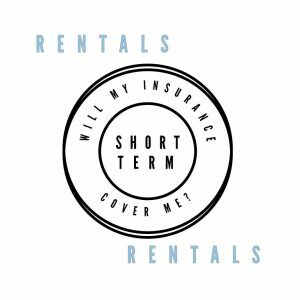 Are you a short-term rental host? Maybe you are looking into becoming a part of Silvernest or some other house sharing arrangement. 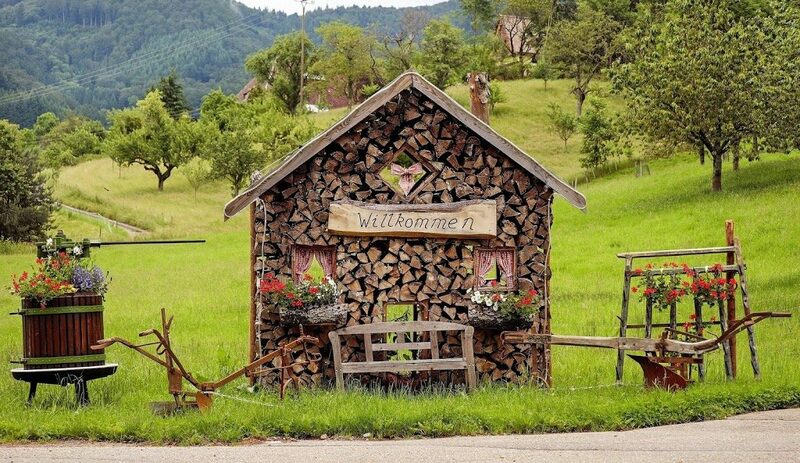 There are many ways to be a part of the sharing economy with house swapping and rental transactions leading the way when it comes to short or even long-term housing configurations. 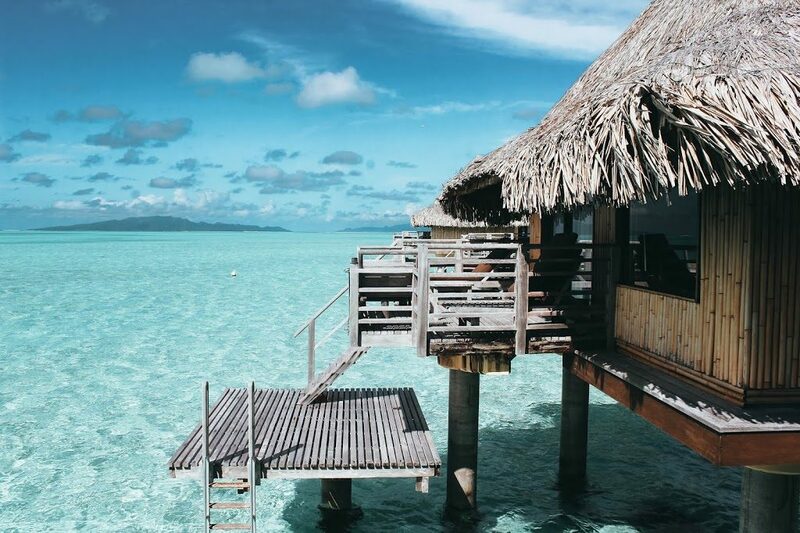 As a guest in someone else’s home, you may have wondered if your homeowner’s insurance covers you in any way if something goes wrong while you are living/vacationing elsewhere. As a host, you probably have wondered about whether your host coverage protection is enough with the company you have contracted through. Many online rental platforms’ booking systems will provide you with some kind of protection. It may be through a guarantee for reimbursement if your property is damaged by a guest or as a guest you may be able to collect if your accommodations are grossly misrepresented. Because most of the issues that arise from the guests perspective can be handled prior to traveling, we are going to focus on the hosts’ liability and losses. Though, we would suggest travelers may want to consider travel insurance. This may be a good way to afford peace of mind if something goes amiss before you are traveling. While charging a security deposit can offer you an extra layer of protection, you still need to have property insurance. 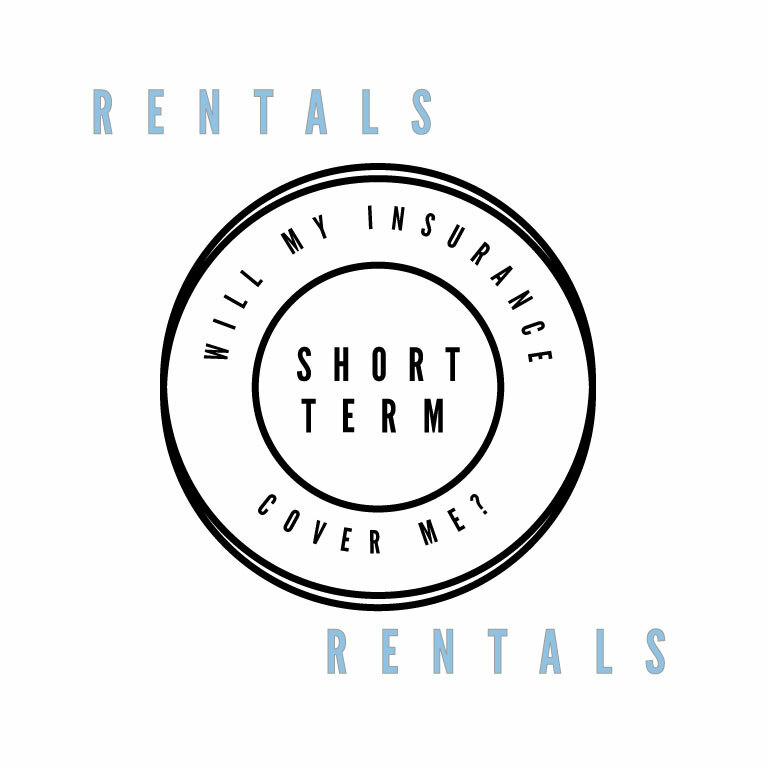 Check that your policy specifically covers short-term rental properties — or you may find that claims on damage caused by guests will not be covered. What type of insurance coverage is available for hosts? You will want to consult with your insurance agent to verify that the coverage offered through various hosting companies will give you the coverage you need. For example, Airbnb offers “Host Protection Insurance”. It is designed to protect you in the event that someone else (for example, a guest) claims bodily injury from their stay or damages the property. Host Protection Insurance is insurance and is available to you regardless of your other insurance arrangements. This will only act as primary insurance coverage for incidents related to an Airbnb stay. Each hosting company has their own set of rules relating to claims. As with anything, you will want to familiarize yourself with your particular platform’s policies to make sure it is a good fit for your situation. It is a good idea to check with your insurance agent to see if there are coverage gaps.